Thanks for taking the time to visit our website. Instead of the typical bio, I wanted to share a personal note. I’ve been helping families and business owners with financial planning since 1984. It’s been a wonderful career and a profession I love. Raskin Planning Group is a fee-based firm which means we choose to provide advice for a fee, not a commission. We do help clients implement certain financial strategies, like insurance products, that pay us a commission. This is fully disclosed in advance and it is not required that clients implement these products with us. As a fellow business-owner, I really enjoy working with business owners and their families. They often have complex and challenging financial circumstances that utilize my expertise and experience. Please review my credentials below. I also find many business owners are active in the communities they serve and live in. We have a similar work ethic and values. A successful business-owner truly appreciates their clients and customers, employees, business partners and families. When helping people plan for their tomorrow’s, I’m not satisfied asking only the simple questions, and I don’t settle for easy answers. Wealth is a journey and it takes dedication, intelligence and discipline to get to your destination. Planning is the process the helps you visualize, plan, manage and track your progress. Enjoying your journey and then passing on memories, values and wealth to heirs is the ultimate success story. Together, there’s much we can accomplish. Graduated from Middlebury College with a Bachelor of Arts in History. Earned Master of Science in Financial Services from The American College. Earned Chartered Life Underwriter (CLU®) & Chartered Financial Consultant (ChFC®) professional designations from The American College. Earned the Chartered Retirement Planning Counselor (CRPC®) professional designation from the College for Financial Planning. Past president of the Boston Chapter of the Society of Financial Service Professionals. Director of the Acorn Foundation, an industry supported charitable organization. Director of the Boston Estate Planning Council. Past president and treasurer of the Unitarian Church of Sharon. Treasurer of the Wayland High School Scholarship Fund. Assistant scoutmaster for Troop 95 in Sharon, Massachusetts. Active volunteer for Volunteers of America - Massachusetts, a national organization serving those in need. Currently serves on the VOA - Massachusetts’ Board of Directors. Kathryn is the consummate financial professional. She has 10 years of experience in financial services. Kathryn enjoys helping people define and pursue their life and financial goals. 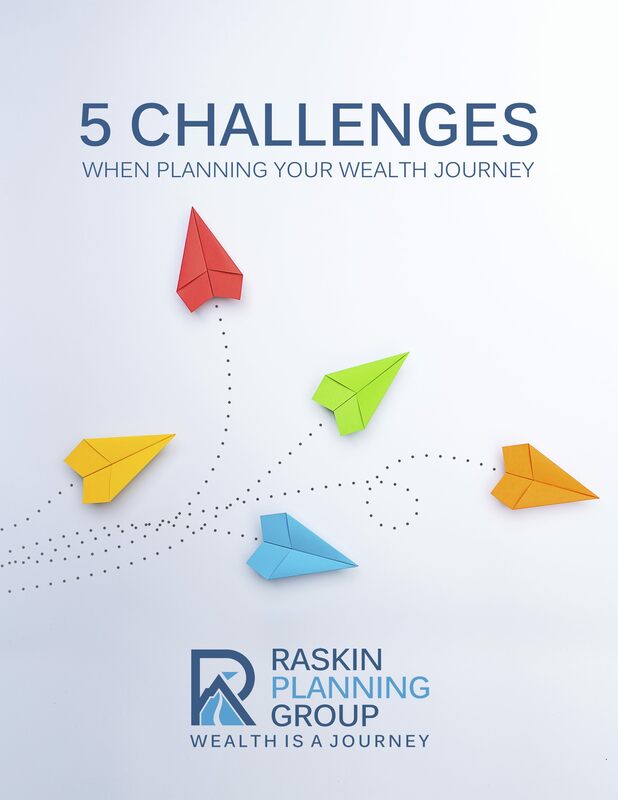 While she has financial savvy, it’s the application of what she knows, and what clients want, that drives her passion at Raskin Planning. 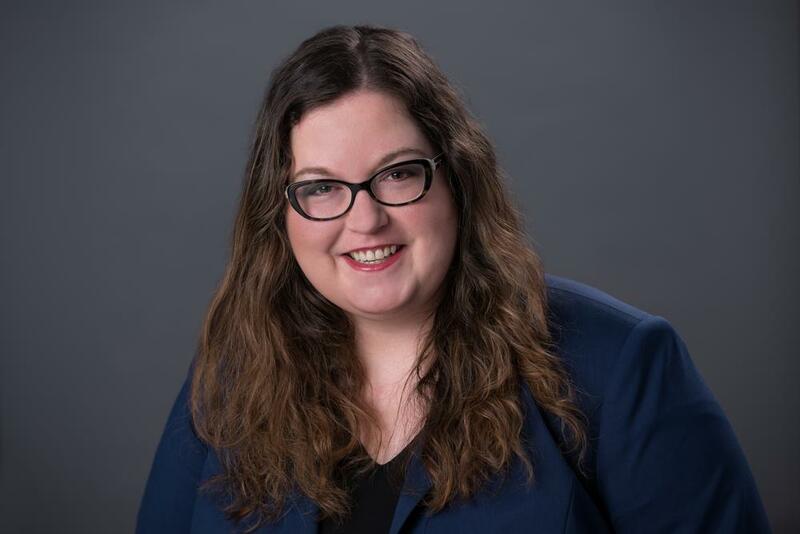 Kathryn has a Certificate in Financial Planning from Boston University and completed her Certified Financial Planner designation also. Kathryn also earned a Bachelor’s Degree from Earlham College in Richmond, IN. Kathryn started her financial career working in New Jersey then decided to move back to Boston to be closer to family. And we’re glad she did. Kathryn enjoys discovering affordable fine wines, traveling, and learning the conversational foreign languages. She has studied in Greece and has traveled abroad including: France, Austria, Russia, Netherlands, England, and Canada. 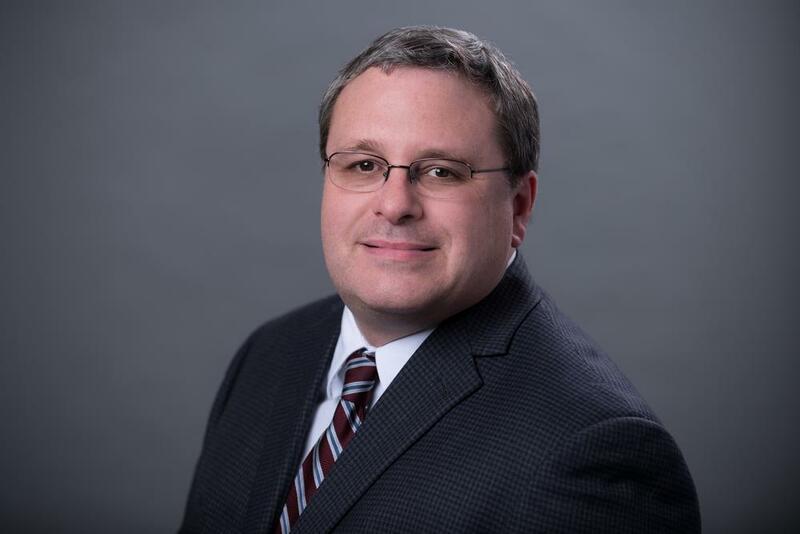 John is the Client Service Investment Specialist at the Raskin Planning Group. He has over 15 years of financial service industry experience, working for companies like State Street Bank & Trust and JPMorgan Chase. He also did contract work with MetLife/Brighthouse Financial and Brown Brothers Harriman Alternative Investment Group. His primary duty as a Fund Reporting Officer was to help his teams manage SEC filings in regards to mutual funds. John earned his Bachelor of Science Degree, majoring in Management and Finance from Northeastern University. He lives in Plymouth, Massachusetts. 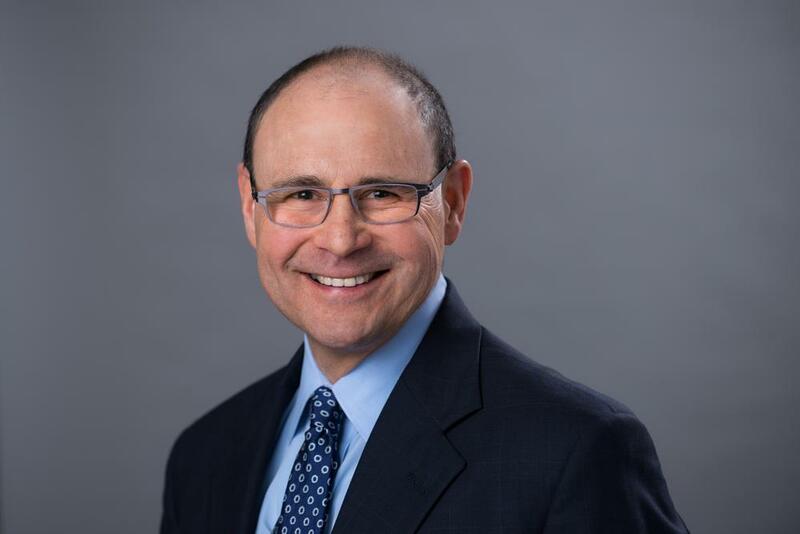 Ron Ganz has worked in the financial services industry for 30 years. Ron joined The Raskin Planning Group in August of 2017 in the role of Client Service Specialist. Ron began his insurance career in 1986 with John Hancock in a sales role, and furthered his career in 1997, moving into a support role at the Home Office of John Hancock. In 2000 Ron accepted a Senior Marketing Consultant position at Manulife within their Executive Benefits sales area. 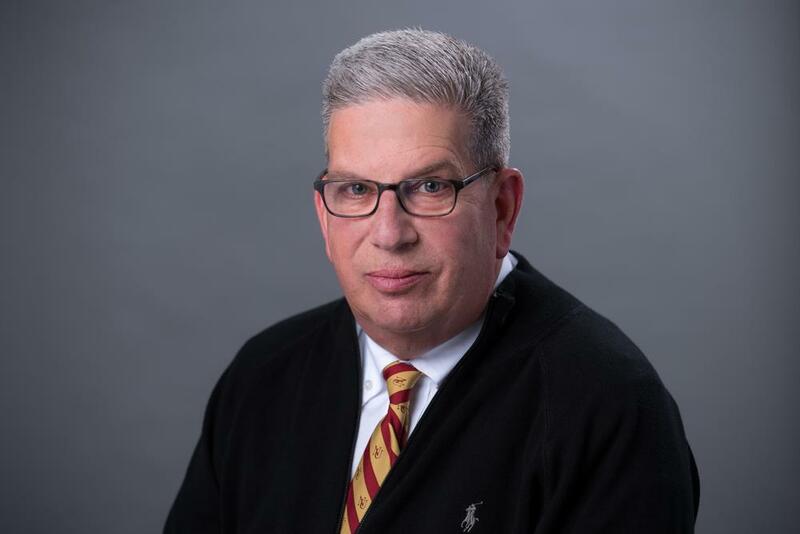 Ron earned a BA in History from Norwich University and served as an officer in the United States Army Reserve, attaining the rank of Captain. Ron has been married to Karen since 1995, and they have two college age children, Amy and Adam.